Showing results by narrator "Bodhipaksa"
Mindfulness has been shown in clinical trials to be an effective way of reducing stress. It is a form of focused awareness that helps to prevent the runaway thinking that gives rise to physical and emotional hyper-arousal. 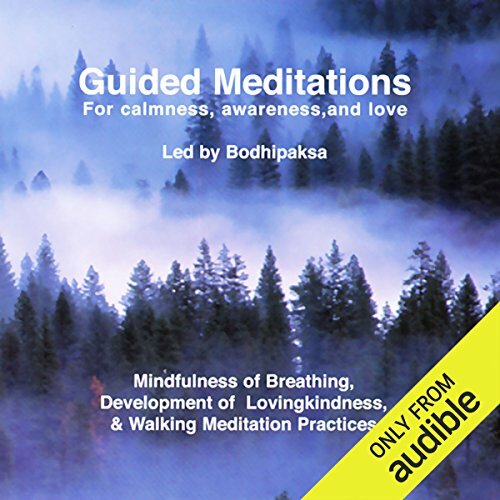 The two meditations in this audiobook help us to develop this transformative quality of mindfulness and to practice acceptance of our present-moment experience in a non-judgmental way - in particular, with their emphasis is on learning to "be comfortable with discomfort". In need of inner calm? Want to feel more at peace with yourself and others? 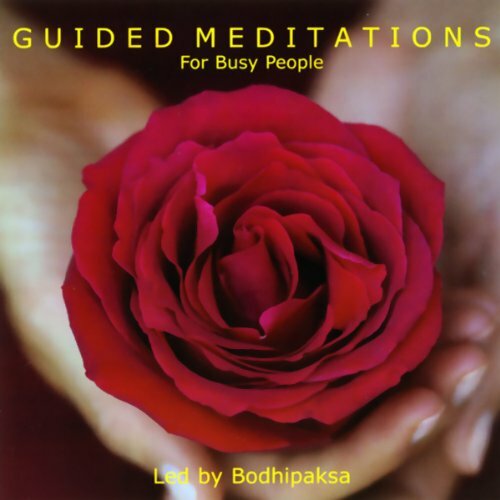 Ideal for beginners to meditation, this audiobook will guide you through the most fundamental Buddhist meditation practices. This is a practical and yet inspiring guide to working with your mind in order to developing inner and outer harmony. Most people who have difficulty setting up a meditation practice cite lack of time as the main hindrance. But with this audiobook, there's no excuse! 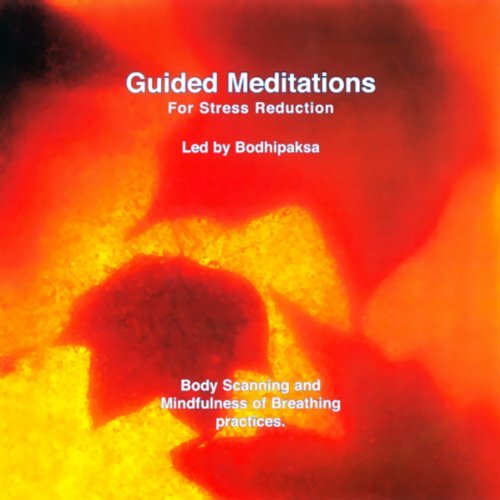 Guided Meditations for Busy People is designed with the time-pressured in mind and offers nine short meditations from three minutes to nine minutes in length. Most are eight minutes long. These short "sits" are ideal for the person who needs to meditate but who feels they don't have the time. In Still the Mind, master meditation teacher Bodhipaksa offers an essential program for anyone looking to move beyond the chatter of a too-busy mind while laying the foundation for a daily meditation practice. These instructions and guided sitting sessions will help you discover the breath as an untapped source of mental clarity and inner peace as you transcend the hectic demands of everyday life and learn to settle into the deepest parts of yourself. The answers to the most profound spiritual questions lie within us-but how do we gain access to our deepest wisdom? "Breathing is the gateway to insight," reveals Scottish-born teacher Bodhipaksa, "and meditation gives us the key." 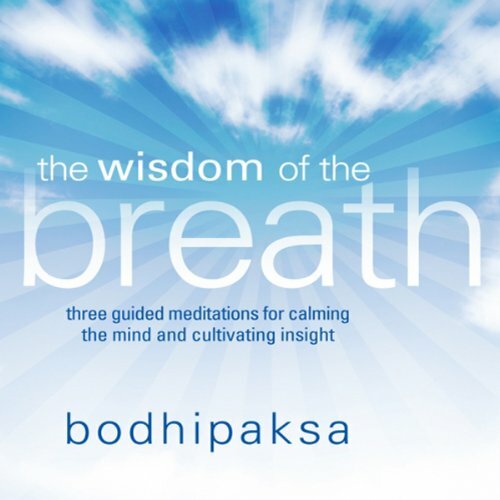 In The Wisdom of the Breath, this master teacher guides listeners through breath-centered meditations for opening to the inner core of spiritual awareness we all possess. 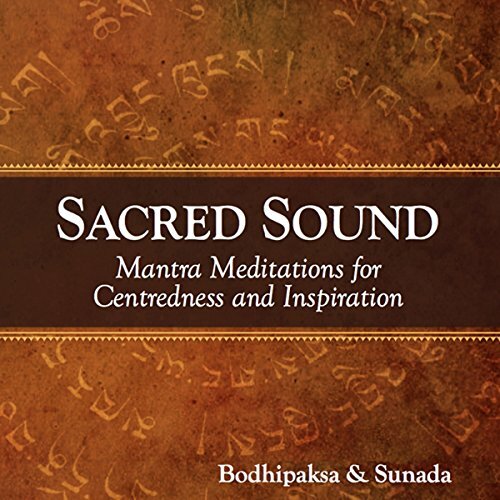 Bodhipaksa and Sunada combine forces to bring you a complete guide to mantra meditation. Here, you'll find everything you need to get started with a mantra chanting practice, including: The "magical" background and history of mantras.